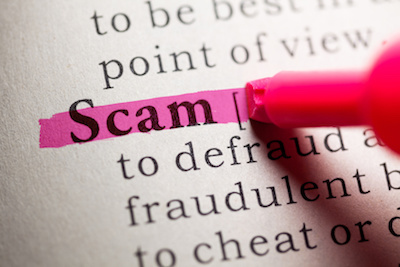 A common scam scenario which affects home and business owners in Lexington and across the country involves contractors – roofers, electricians, and even HVAC contractors. These dishonest people go door to door, offering free professional inspections for your benefit and peace of mind; it’s a typical set-up which will put you at risk of losing money in multiple ways. This same bit of advice which parents have told their children for generations is applicable here, too! If an HVAC contractor shows up at your Lexington home or place of business uninvited, they may be up to no good. Posing as a contractor offering free inspections for your heating and cooling systems allows a potential criminal access to a home or facility where they may view its contents, taking valuables immediately or plotting a future burglary. Even if they are a real HVAC contractor, they may not be honest. These unsolicited inspections of heating and cooling systems may turn up a laundry list of needed repairs, likely high-dollar. Such repairs may not really be needed, and they may not even be appropriate for your systems, causing more harm than help. Typically, reputable contractors aren’t going door-to-door in search of work. 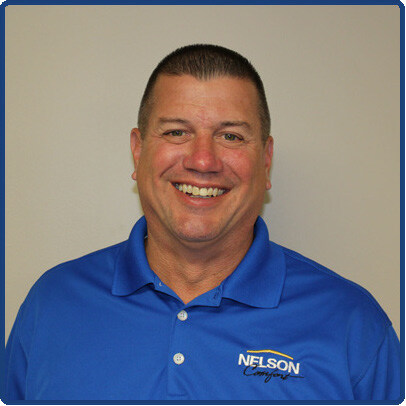 Occasionally, reputable HVAC contractors may come knocking on your door, such as when they are working for your neighbor and believe your home may be affected by the same issue. The difference between an honest contractor showing up on your stoop and a scammer is that the honest HVAC contractor will be respectful – he or she will be respectful when you turn them away or decline to make an immediate decision, they will not push you to purchase or push their way into your home, and they will leave when asked. To prevent the possibility of getting caught in an HVAC contractor scam, only work with an HVAC business you know and trust. Ask friends and loved ones for referrals of companies they have had good experiences with. Investigate a company’s reputation through Yelp and other online review sites, as well as the Better Business Bureau. Climate Control has been a part of the Lexington community since 1968 – we’ve been serving our neighbors for nearly 50 years, providing honest, reputable heating, cooling, and home comfort services. We’re upfront with our pricing and will never sell you products and services you do not need solely for our gain. 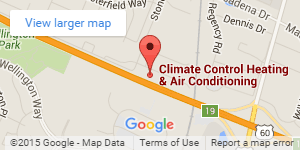 Get to know the Climate Control team – contact us today to schedule a free consultation.